Have a pet peeve on campus? Ready to "be the change you want to see"?? 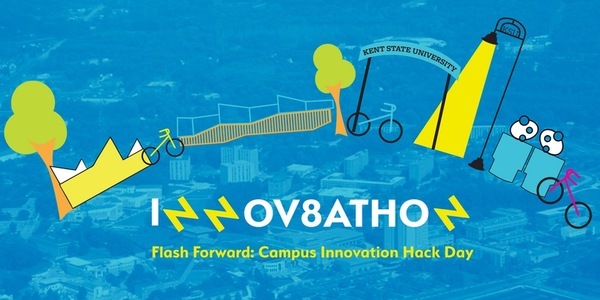 Join us TOMORROW, 4th floor Library, to work with a team to create an innovative solution to a problem you care about and win the opportunity to make it happen! FREE LUNCH, swag, and snacks! 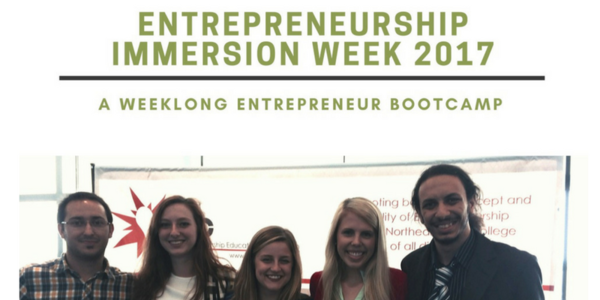 Entrepreneurship Immersion Week (EIW) is an intensive one-week immersion experience for undergraduates from all disciplines to help them develop new business concepts and apply their skills in a team-based business concept competition. 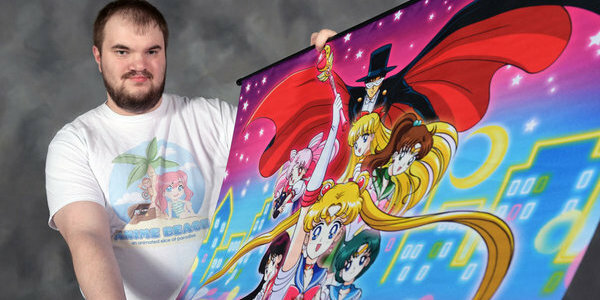 Graduate student -and LaunchNET client- Andrew Badger was profiled on the Kent State website this week! 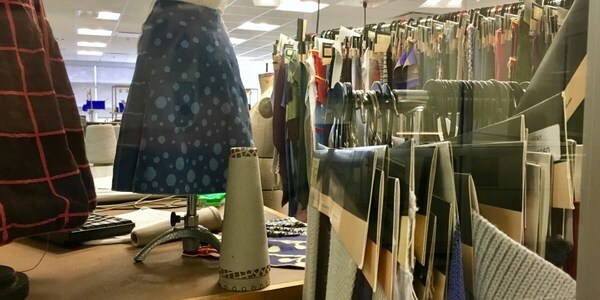 Great story in the new Burr about the TechStyle Lab and their work with LaunchNET. Cleveland Culinary Launch Kitchen presents CCLK Spring Showcase. Check out the Culinary Launch Kitchen's clients, alumni, and programs. Thursday, May 4, 2017 in Cleveland. The Microbusiness Center at the Akron-Summit County Public Library presents Business Research Essentials. Learn about databases and other research tools for business. 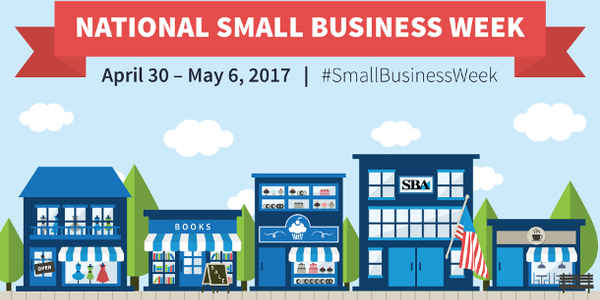 The SBA has a number of resources, webinars, and other events happening for National Small Business Week.